In the kitchen, everything begins and ends with countertops. You will be using them to prepare your meals, as well as to eat them together with your family and friends. As a crucial component of any kitchen, countertops should be carefully chosen. 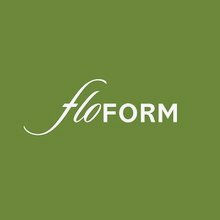 If you need to take a look at some design ideas, visit the FLOFORM showroom located in Spokane Valley, Washington. You can choose between dozens of models that match various styles and, in case you have any dilemmas, you can always talk to the polite and knowledgeable staff. We are here to guide you through the entire process of replacing countertops and remodeling the kitchen. Over 50 years of experience in working with homeowners is what makes our company stand out from the crowd.